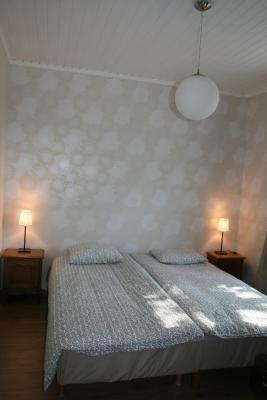 Lock in a great price for Suur-Mere Guesthouse – rated 8.9 by recent guests! I liked everything. The location was awesome and also it was really comfortable to stay with child. 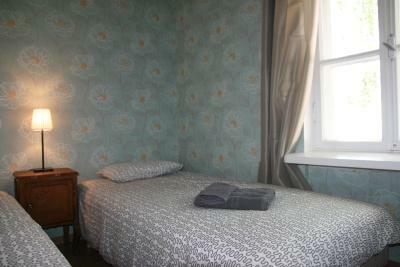 Nice little room in a very quiet and safe (police station is around the building) neighbourhoo. Perfect location: shops and restaurants, the beach and the castle - all just around the corner. Parking space right next to the building. The room was clean and big enough, it had a fridge and small table. The street is quiet even though close to the castle and main street. Bathroom and toilets were clean and spacious. Little nice quiet house in the police naberhood. Some little free cosmetics and a toothbrush in the room. 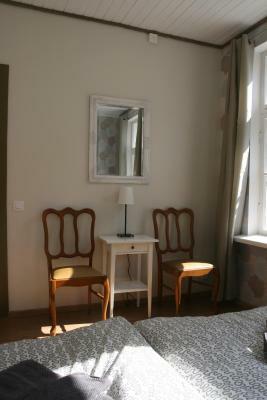 Best location it Haapsalu just near the castle. 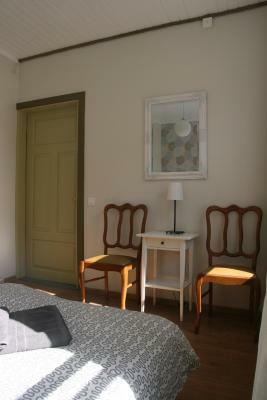 Very big and clean room with interesting wooden wall left like it is inside the room. Very nice place. Highly recomended for stay for families with kids from 6 years old. Room was very comfortable and the cleanliness was superb. The guesthouse owner speaks very good English and welcomed us wonderfully. No disturbance from anyone, and location was in the heart of town. Only, drawback was no common kitchen. It is a really nice wooden house and direct in the city center. Much nicer than on the pictures, very clean and comfortable. Väga armasad,hubased toad,mugavad voodid,super asukoht. 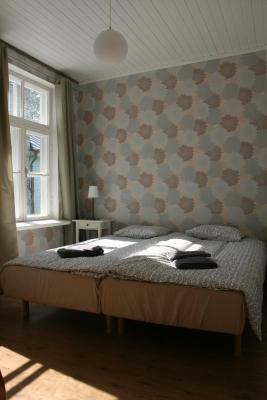 Suur-Mere Guest house is located in the heart of Haapsalu Old Town, in a historic, Estonian style house 900 feet from the Baltic Sea. Free WiFi access is available in this homestay. 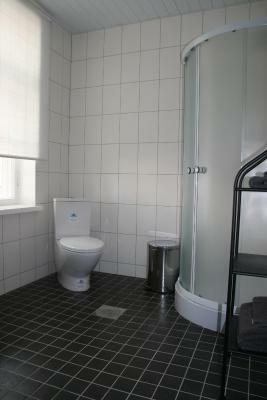 Rooms here feature shared bathroom facilities. Extras include bed linen. The property offers free parking. Seaside park is 700 feet away. 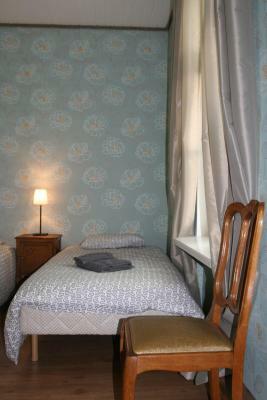 When would you like to stay at Suur-Mere Guesthouse? 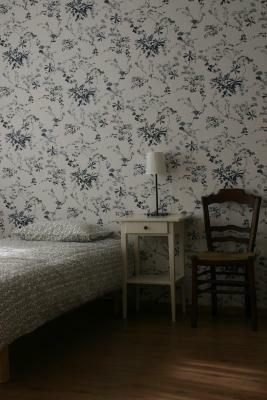 House Rules Suur-Mere Guesthouse takes special requests – add in the next step! Please inform Suur-Mere Guesthouse of your expected arrival time in advance. You can use the Special Requests box when booking, or contact the property directly using the contact details in your confirmation. Our room was pretty small. It had a fridge, which we didn't get to work. The shared bathroom was ok, but would be even more comfortable with another small table to put things in it. The shower drainage was too slow and the shower was leaking a bit. Window does not open. No tea or even water. Would be great if there was hairdryer and fridge.